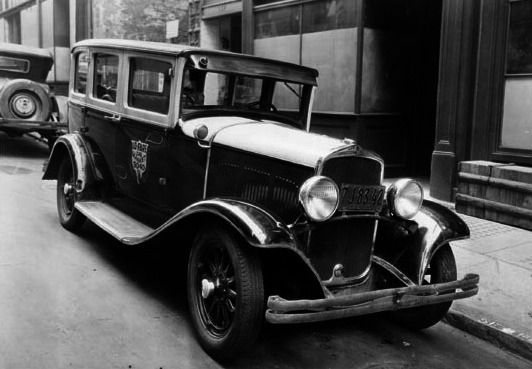 Checker cabs are the most famous taxis began to appear on the roads in 1926. 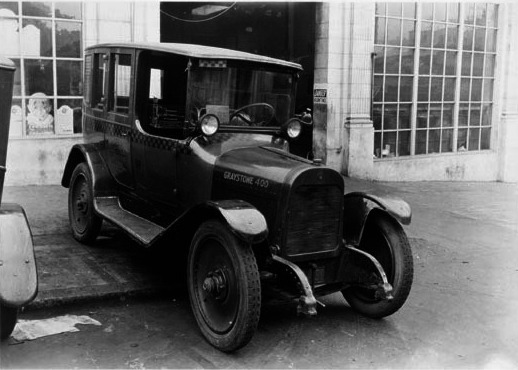 A New York City yellow cab in 1929, Originally manufactured by the checker cabs to accomodate five passengers. 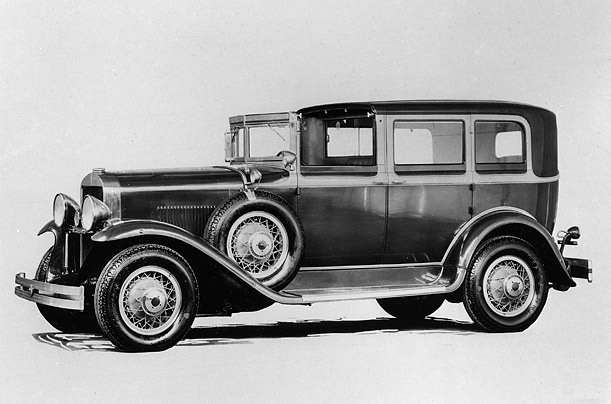 Desoto had a long standing, and profitable relationship with the Taxi industry in 1900 – 1936. 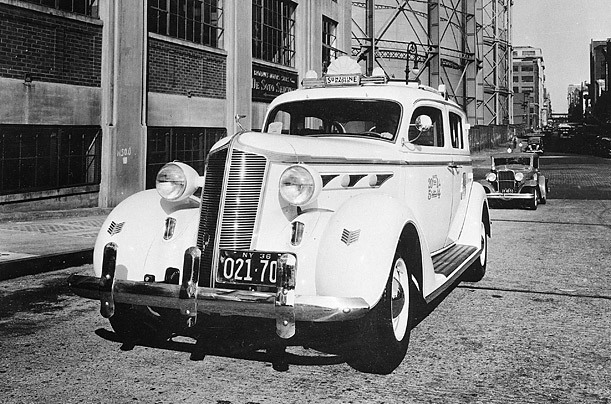 Nicknamed the “Sunshine” cab, taxis with a European-style sun roof were put into service in New York, June 19, 1936. 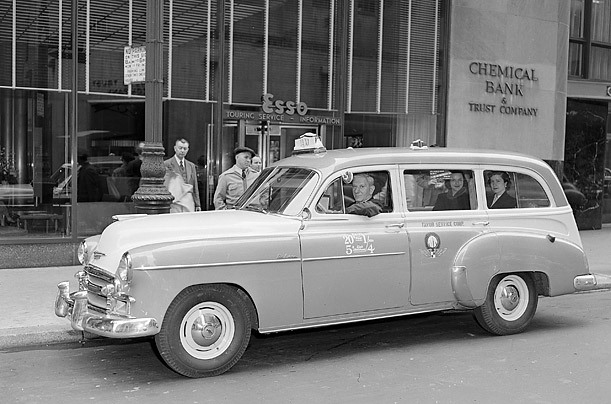 The new fleet was the largest single order for new taxicabs in history.